Exquisite neo-prog on Oxford group’s fourth LP. 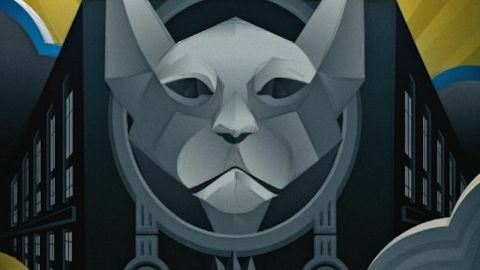 Ah, what lies behind the giant stone cat of Sanguine Hum’s new cover? Actually, possibly the best contemporary prog record we’ve heard all year. Ruminations on cats, economic collapse and beaches ensue, led by greying, disaffected protagonist Don. It’s an eccentric but engaging backdrop to this exquisitely composed record – a Frank Zappa-meets-Porcupine Tree voyage of discovery.